Scored 95 points by Tim Atkin. 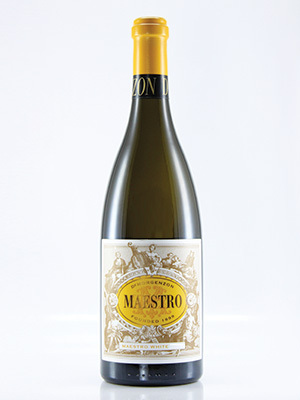 Sumptuous five-way white blend of Roussanne, Chardonnay, Chenin, Viognier and Grenache Blanc. Full-bodied and flavourful, this wine is delightful with food.